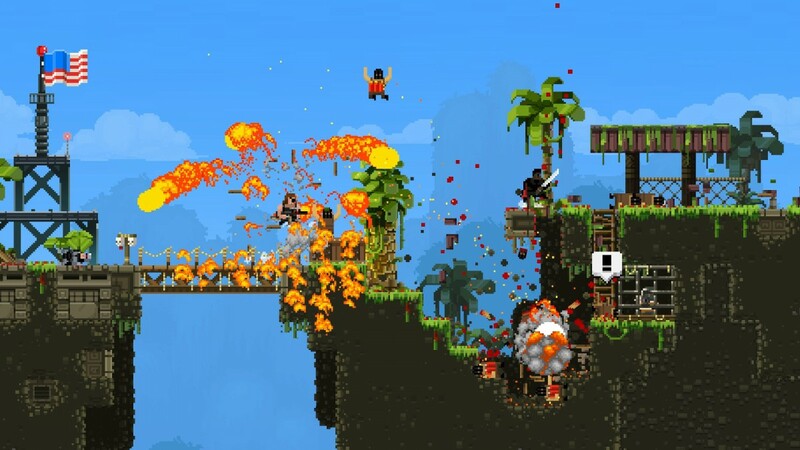 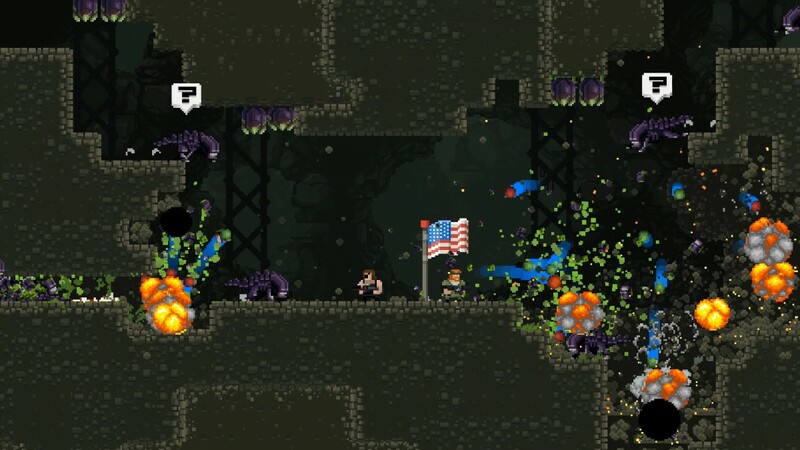 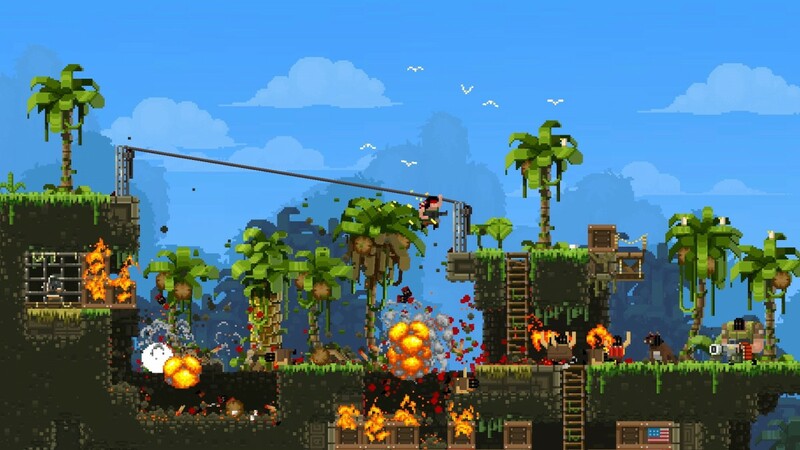 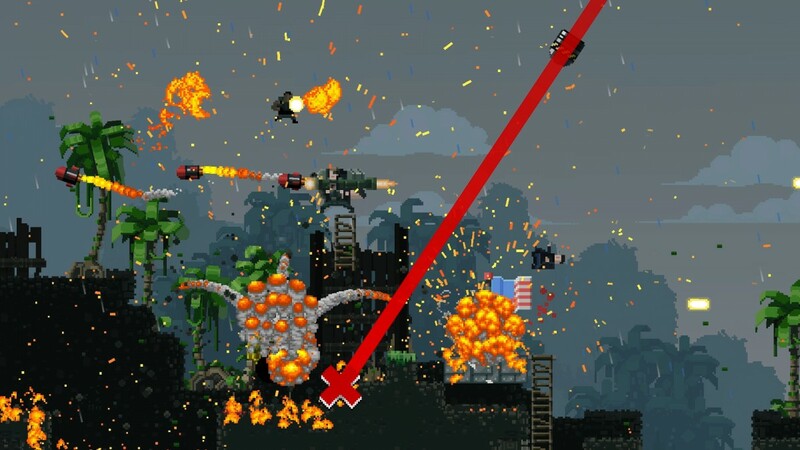 Broforce is breaking free from early access and officially launching October 15th - Use a Potion! 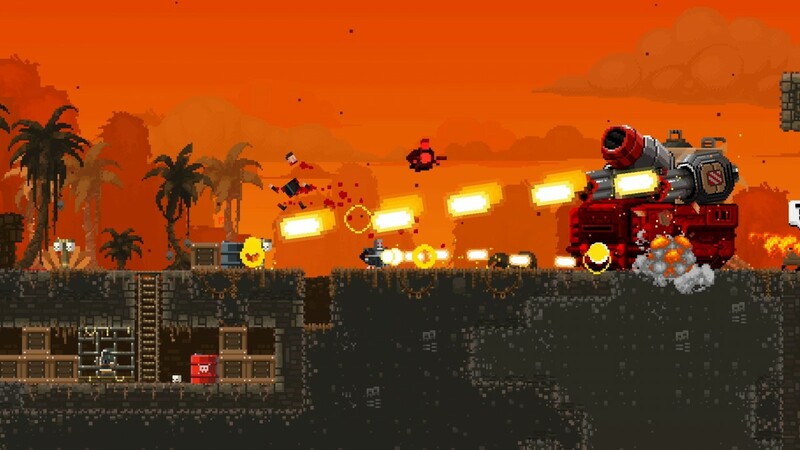 It’s still available through the official Steam page on Early Access until next week when it will officially launch on Windows, Mac and Linux. 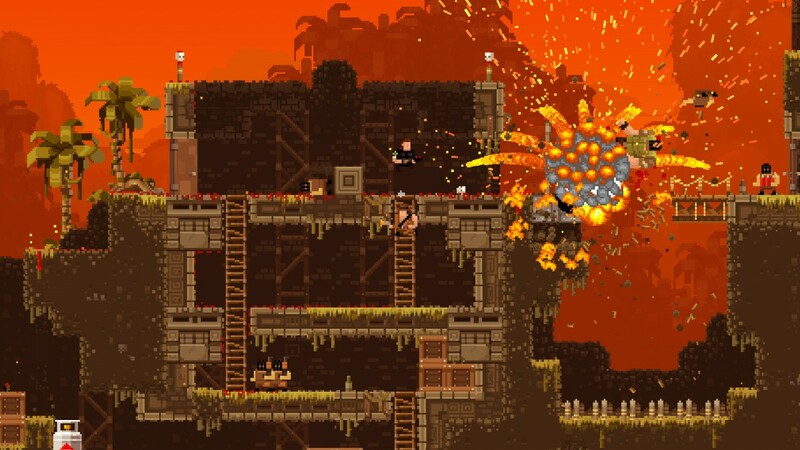 A Playstation 4 version will be arriving sometime next year.